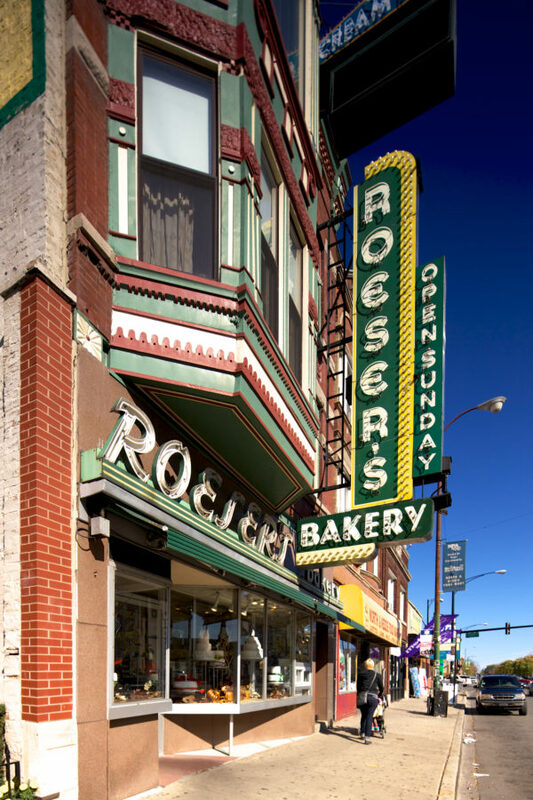 Roeser’s Bakery, a fourth-generation family business that started in 1911, sits near the corner of North and Kedzie in Humboldt Park. 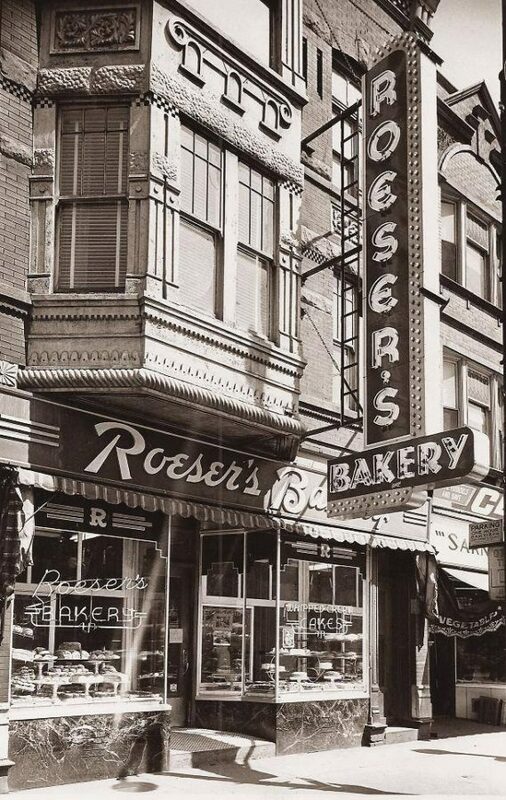 The oldest family-owned bakery in the city continues to thrive, due in large part to its commitment to quality and customer service, the Roeser family says. 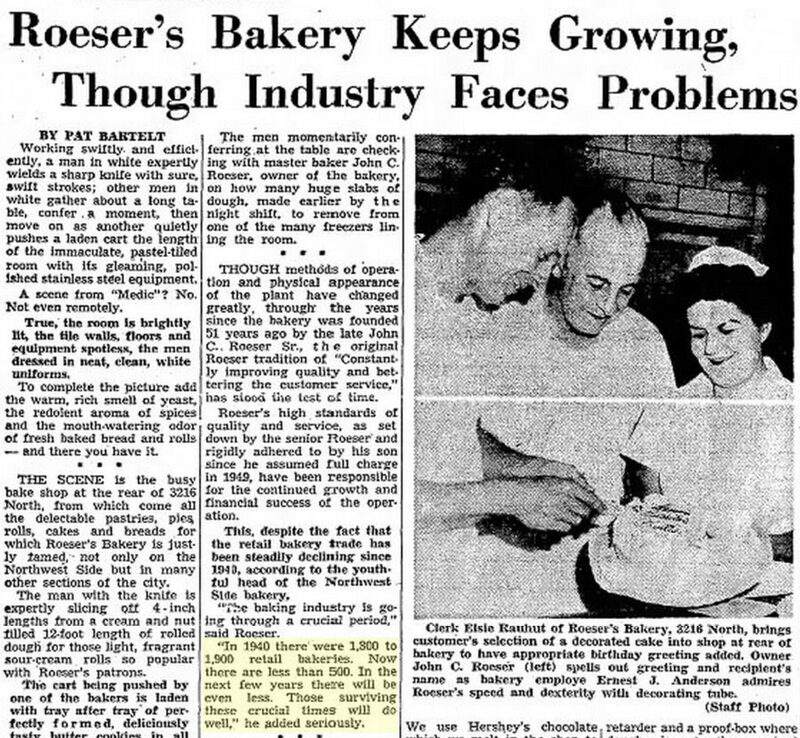 John Roeser, Sr., first started working in the wholesale baking business downtown with a partner before crossing over to the retail side. 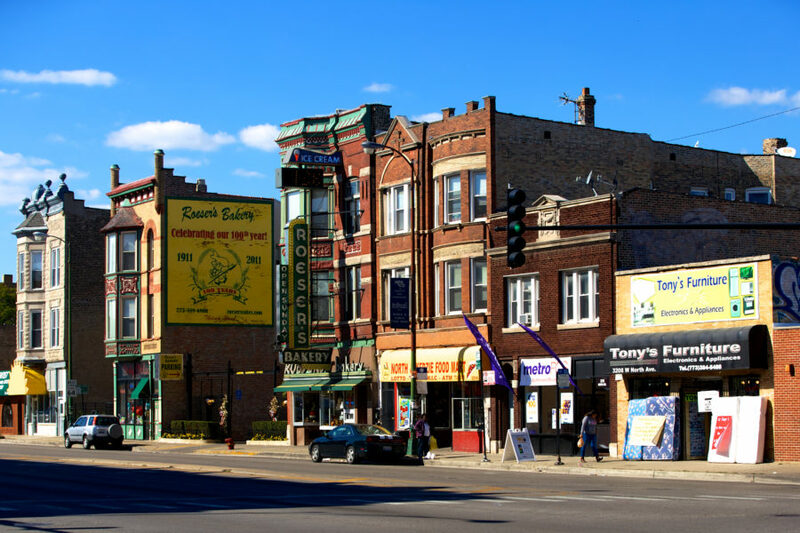 Then in 1911– just a few years after emigrating from Germany– he opened up his own shop in Humboldt Park, a rapidly growing neighborhood. 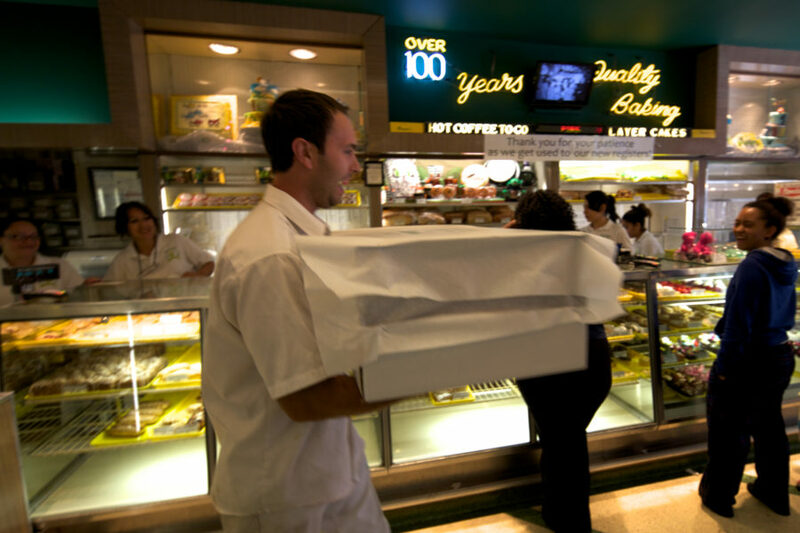 In 1940 there were 1,800 to 1,900 retail bakeries. Now there are less than 500. In the next few years there will be even less. Those surviving these crucial times will do well. These mid-century challenges weren’t limited to advances in technology. 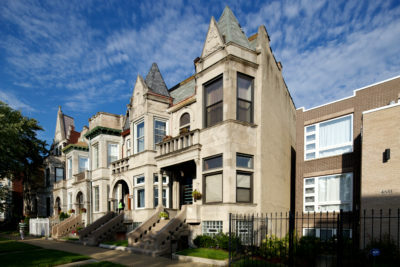 The 1952 dismantling of the ‘L’ system’s Humboldt Park branch, which ran directly behind the building, affected transportation access for a large customer base. Before the branch closed, neighborhood residents often stopped in for sweets on their way home from work. Without a convenient corner bus transfer point, business from commuters and passers-by declined. Yet the the bakery transformed from a neighborhood business into a destination spot. 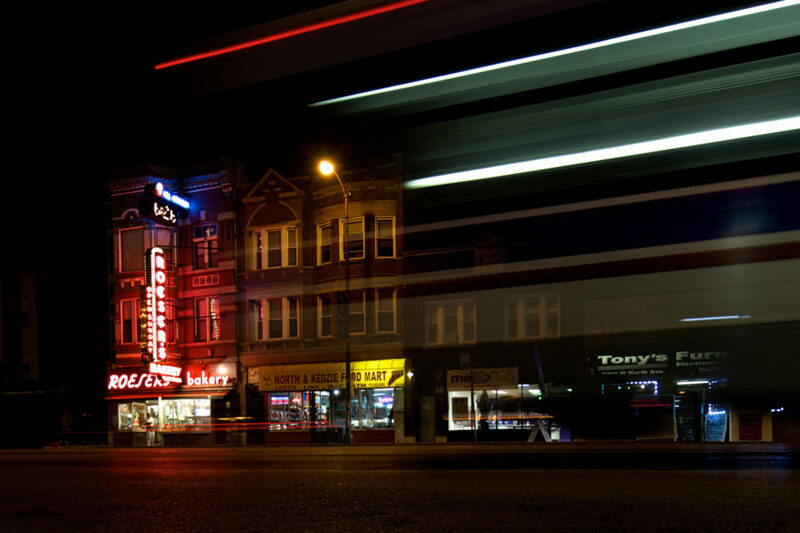 Around that time, the business installed the now-iconic neon sign that beckons travelers along North Avenue. As technology and modern tastes evolve, it seems the survival of multi-generational family businesses, particularly those founded by immigrants, is at risk. The saga of Schwinn Bicycle is just one local example of the challenges these businesses face in modern times. 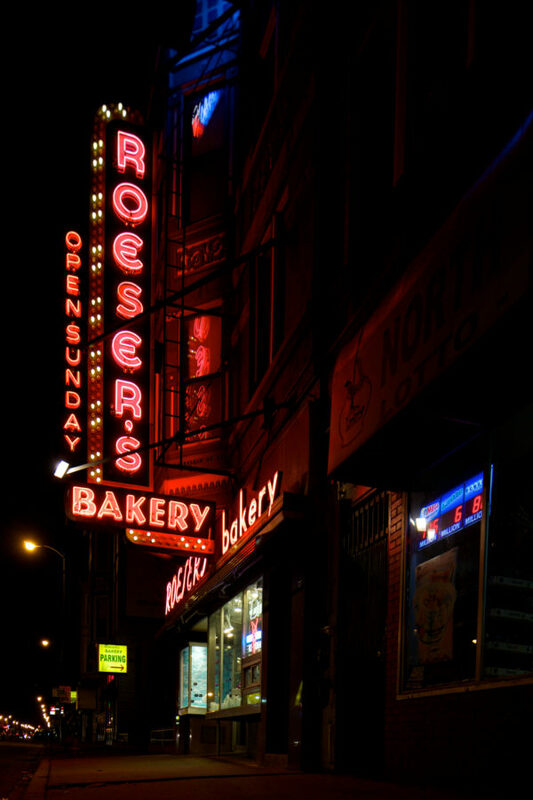 Despite those odds, the Roesers have maintained a solid business with an incredibly loyal customer base. 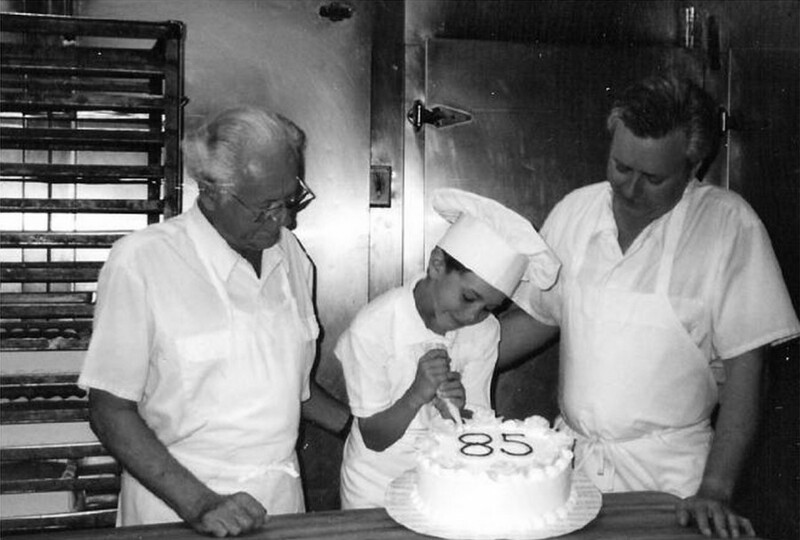 One of the largest sources of pride for the family is the sheer longevity of its operation, as seen in the 1996 photo (above) celebrating 85 years. 2008 photo showing clip from their feature on Food Network, and neon that is updated every few years. Photo courtesy of Katherine Hodges. 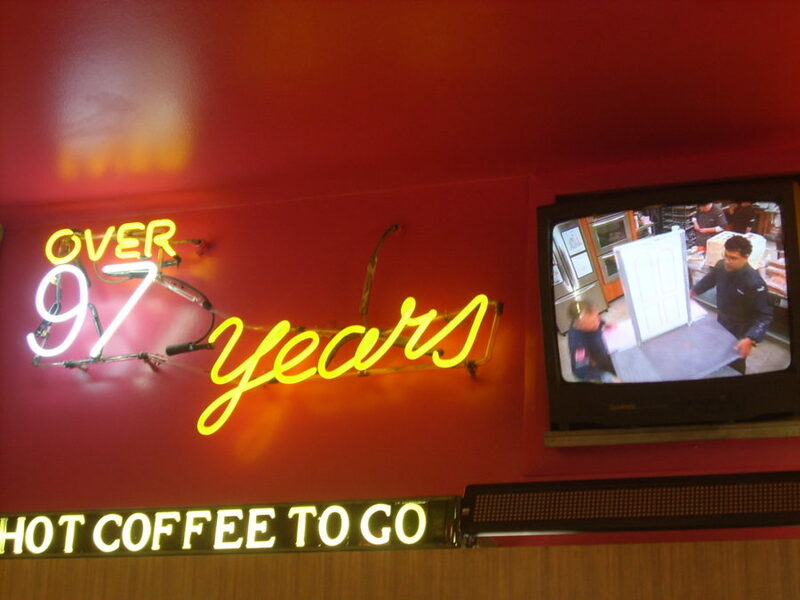 An interior neon sign counts the years of service, and is updated every few years. Leading up the the 100th anniversary, a new neon sign was created each year as a countdown, as seen in Katherine Hodges‘ photo above. The way in which we do business will remain constant because I believe that is the reason we have been around as long as we have. Superior quality products and service at an affordable price, always remembering that if it wasn’t for the customer we wouldn’t be here so our offerings will change based on their needs. Being a fourth generation business owner is a rare thing, it’s something to cherish. It’s something that’s earned, not given. It takes a lot of energy, devotion and skill, and the percentage of success decreases with every generation. You have to be fully invested or it won’t work. 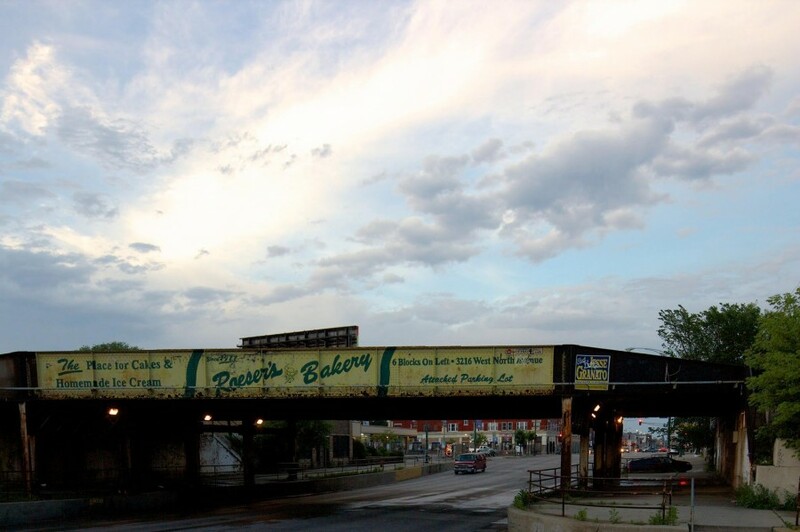 If your heading toward downtown on North Avenue, you’ll notice a faded sign for Roeser’s on the Metra line bridge. But don’t think that the faded appearance is from not caring. Due to Metra’s agreements with an ad company, the family business isn’t allowed to update or repaint it. A significant portion of Roeser’s business is for weddings, anniversaries, birthday parties, and other special events. To better serve the needs of the bakery business, the family also operates the adjacent Party Palace, selling festive decorations, balloons, piñatas, and the like. Roeser’s Bakery continues to donate funds and baked goods to various local schools and charitable organizations, including the McCormick YMCA, Humboldt Christian Academy, Stowe School, and Maternity BVM. I wouldn’t be anywhere else. It’s where my great grandfather set up shop, where multiple generations of my family have been raised, where we have made our name. We couldn’t have done it without the community here, they continue to support us and we love to support them as well. Hope we’re here another hundred years! Stop by sometime and treat yourself to some of its delicious sweets. In addition to cakes, pies, and doughnuts, they also carry homemade ice cream, a wide selection of cookies, and serve Intelligensia coffee. It’s my favorite place in the city to get desserts. 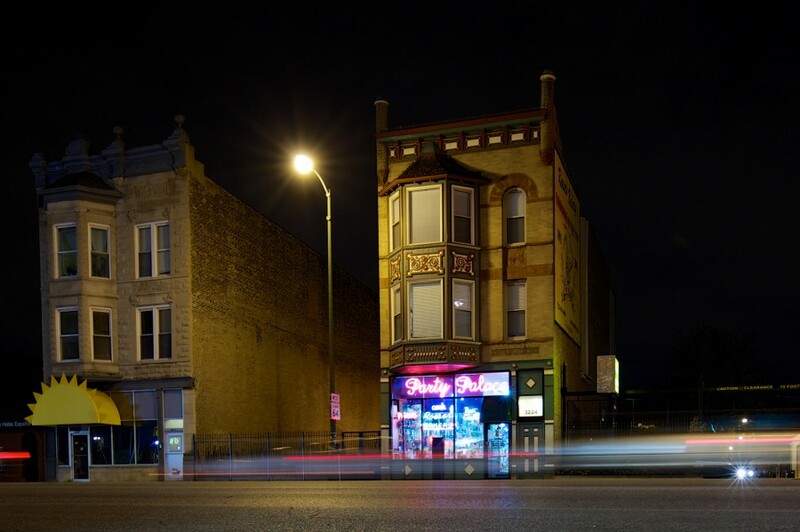 They’re at the corner of North and Kedzie and are open from 6AM until 8PM Tuesday through Saturday, and 6AM until 6PM on Sundays.